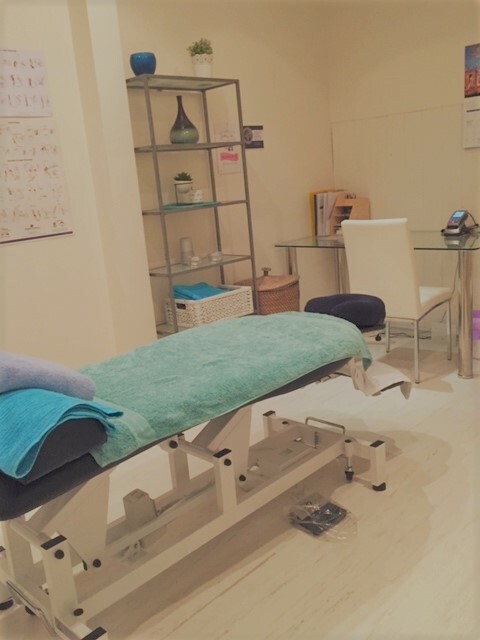 Revitalised Touch can now offer in-house treatment at our new Remedial Massage Clinic at the Vivacious Living Centre, located at 9A Riseley Square, Ardross. The primary aim of remedial massage is to relax the muscles, improve joint mobility, and restore your range of motion. Remedial massage is widely used to relieve pain and tension. Our therapists use advanced techniques to prevent and reduce neck & shoulder and lower back, aiding the relief of muscular spams, arthritis and other musculoskeletal disorders. Trigger point therapy is an effective technique which helps to release tension and pain in muscles. Symptoms such as headaches, lower back pain, shoulder tension & knee pain may be relieved through trigger point therapy. Trigger points are hypersensitive areas of the muscle that are painful especially when they are touched or pressure is applied.Repetitive tasks, overused of muscles, trauma & lack of activity are some of the many factors that may create trigger points. Trigger point therapy may also help in increasing flexibility and range of motion, relieve joint and muscle pain & prevent injury. Sports Massage involves the application of different techniques, usually trigger point therapy, Myofascial Release Therapy (among others) to assist with the restoration of a specific group of muscles relevant to a sporting activity. It also may also help increase athletic endurance and performance, assist with speedy recovery, and rehabilitation. As its name suggests, a relaxation massage incorporates various techniques that aids in your relaxation and general well-being by relieving stress and muscular tension. It generally assists with stress management, and improving sleep patterns. Dry Needling Therapy incorporates the use of acupuncture needles, which are inserted into muscle to release tension and pain. The needles are sterile & single use.